Car cleaning is essential not only from an aesthetic point of view, but also to ensure that surfaces are sanitised, preventing the growth of bacteria and the accumulation of mould and unpleasant odours. Luisa Car Wash, based in Paderno Dugnano in the province of Milan, offers thorough and precise vehicle sanitation services to wash both the exterior and interior of your car, with steam systems and cleaning by hand. 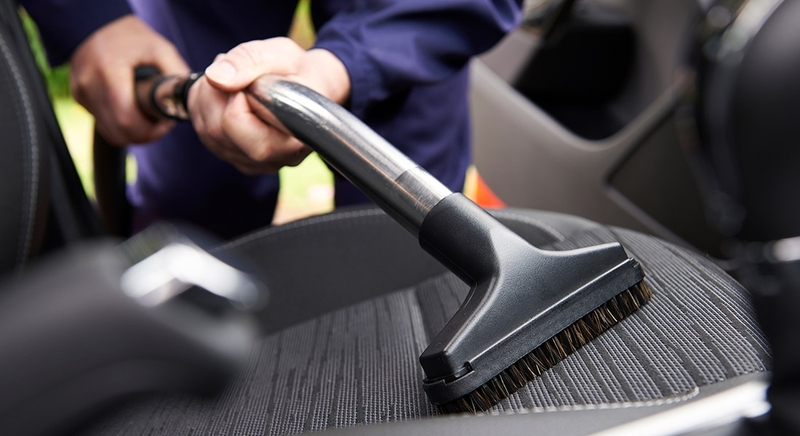 Our service includes vacuuming the car throughout, following the manual cleaning of the interior ceiling, application of a special sanitation product and the use of a microfibre cloth. Once this work is finished, with the help of professional steam cleaning machinery, a foam product is applied throughout the interior, leaving it to work for a few minutes on all relevant parts. The foam is then removed by suction and steam to remove all traces of dirt. Finally, plastic parts and the dashboard are cleaned and finished. For car cleaning, our site is equipped with a modern automatic system with non-scratch fabric brushes and special towing chains for rims with a diameter of up to 38 inches to pass through with a protective sleeve. Customers are also given the option of innovative ozone sanitation machinery for the interior.